The Spa Total Fitness Centre is PEI’s largest fitness facility. From our gym, swimming pool and walking track, to our squash, tennis and racquetball courts, we have something for everyone. 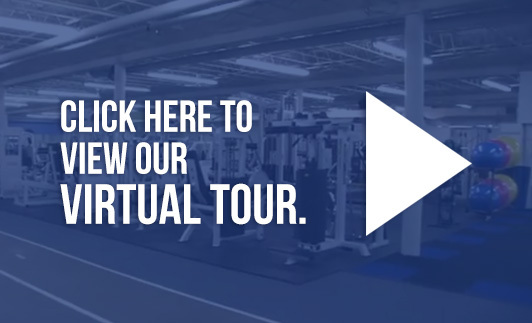 Check out our virtual tour below and feel free to contact us to find out how you can become a member at The Spa! 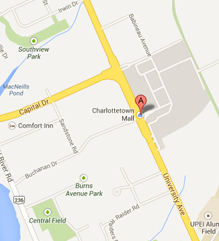 We are located in the lower level of the Charlottetown Mall. The entrance to the gym is near the food court and Bentley.